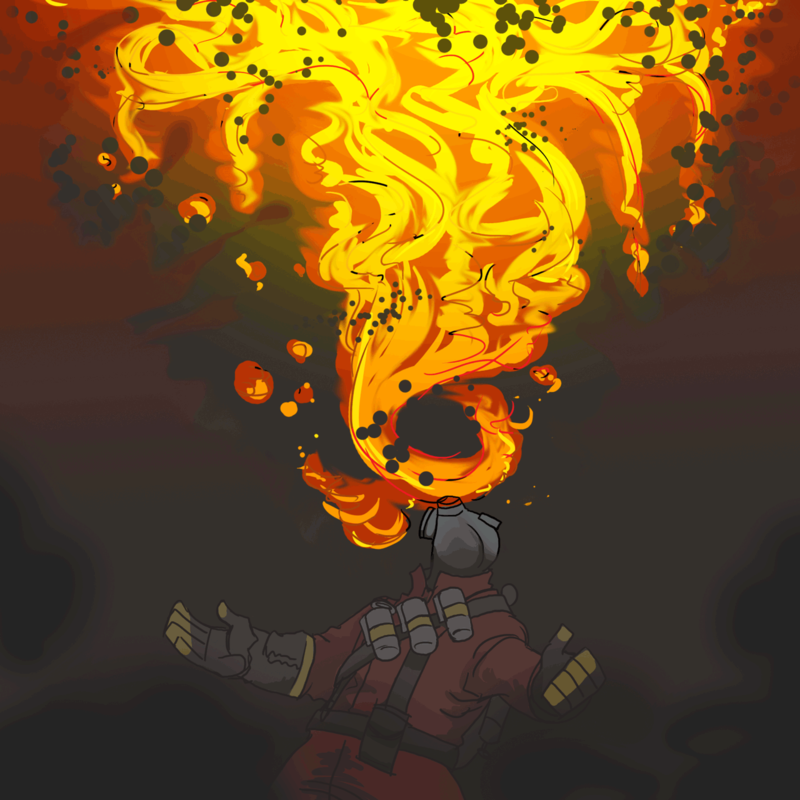 anyways, this was inspired by a thrice song, but also... pyro. is pyro. is pyro.